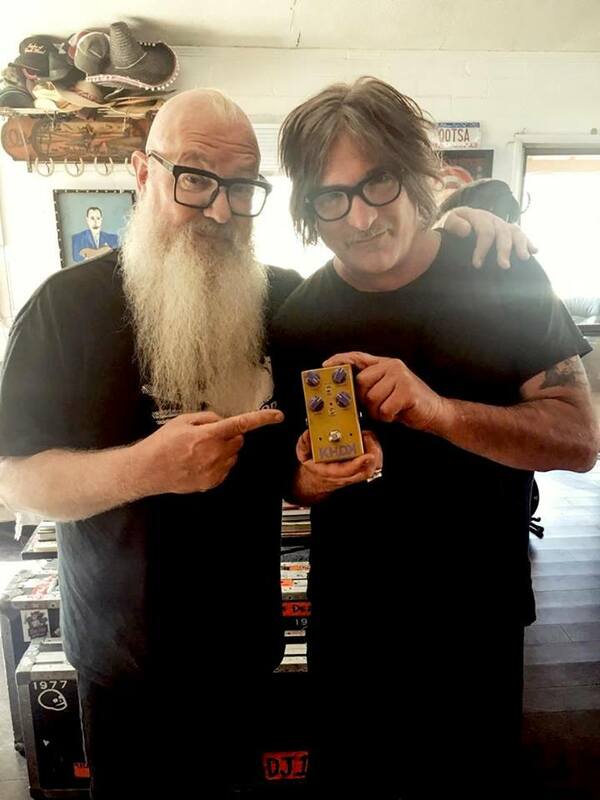 Had a great time at Dave Catching's studio in Joshua Tree last week filming him with his new favorite pedal made by KHDK called the "Scuzz" pedal. 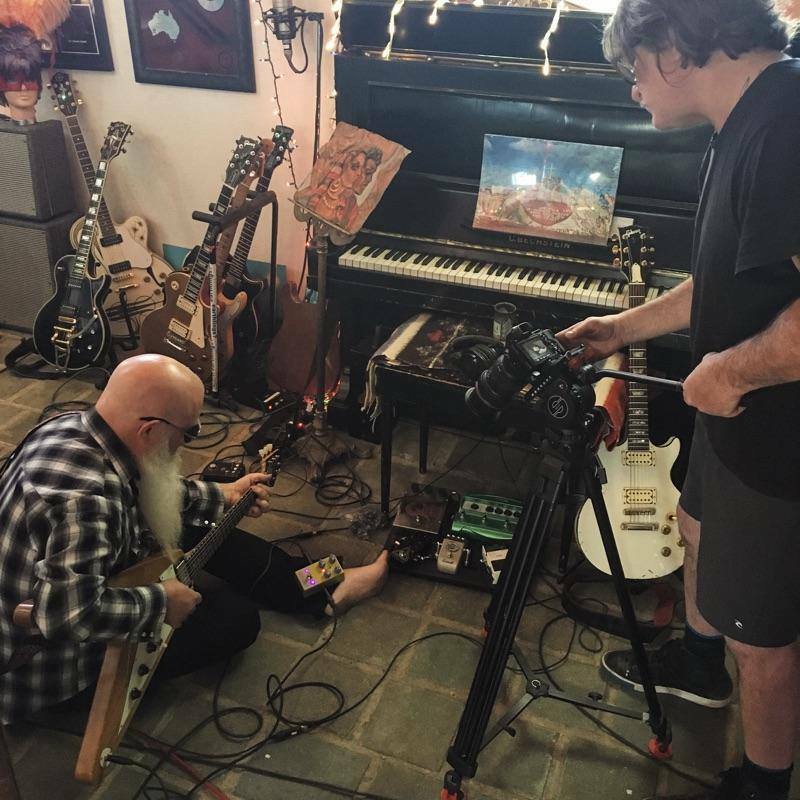 Shot the print campaign as well as a fun commercial of him giving the pedal a demo! 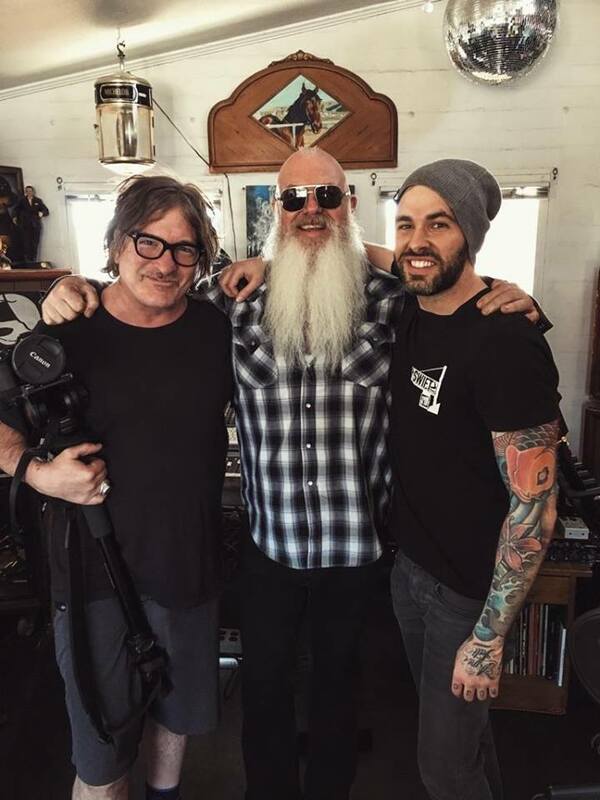 Dave is someone I have known for over 25 years, as guitarist for the Earthlings, Queens of the Stone Age and Eagles of Death Metal! Such a great guy and his recording studio has become quite a hard place to book time into due to such a busy schedule! Barrett Martin from Screaming Trees dropped by to pay his respects too! GREAT DAY!